International reggae superstar Dr Jimmy Cliff is embracing the idea to have a statue erected in his honour as a monument to his spectacular and distinguished music career. The ‘Son of Somerton’ recognizes the honour as a testament and fulfilment of a long strange journey. He has indeed come a long way. “It is a good thing to have a statue erected of me it is something that encourages our people to love ourselves thus making us stronger in unity. I appreciate them doing this,” Cliff told Loop News reporter Claude Mills. “I leave the choosing of an artist to do the work to the people who have given the honour as I'm sure they know a wide range of artists to chose from . My wife and I will be happy with their choice,” he added when asked about the final design or concept for the statue. 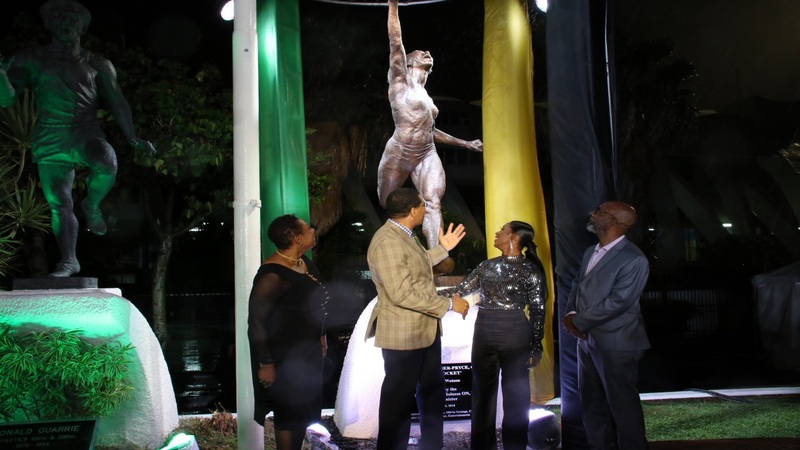 Earlier this week, Minister of Culture, Gender, Entertainment and Sport, Olivia Grange, said she would support the mounting of a statue in honour of the international reggae icon. 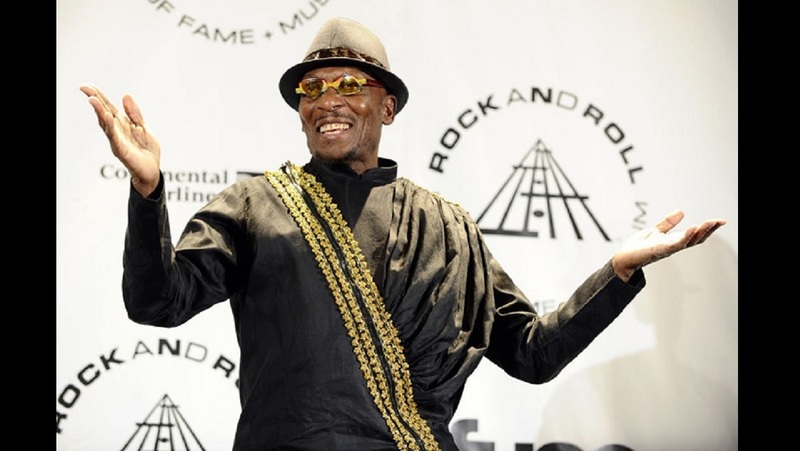 In a release, Grange said a monument of Jimmy Cliff can serve as a beacon of hope and inspiration to future generations. “We must have monuments, so that future generations can recognise and look at those… as inspirations. It would be fitting and most appropriate,” she said. 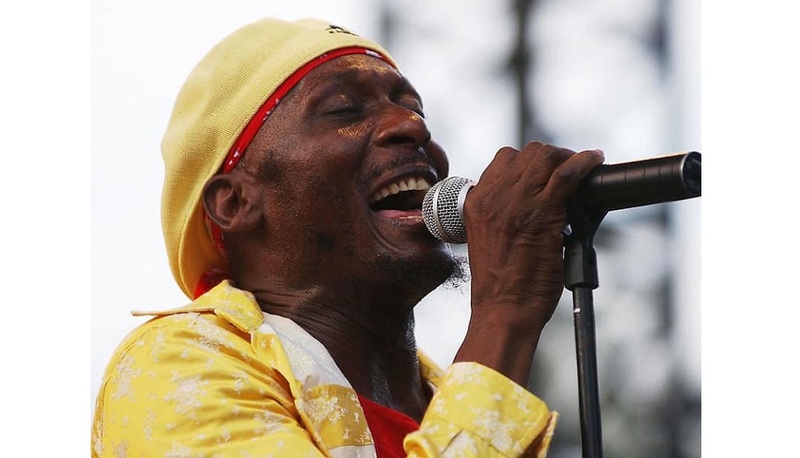 “I would like to see a statue of Jimmy Cliff in Montego Bay, in the heart of the city. We have commissioned and mounted statues of our athletes… [and] we started, in treating with our culture, [by mounting] a statue of Louise “Miss Lou” Bennett-Coverley… so there will be many more statues,” she added. 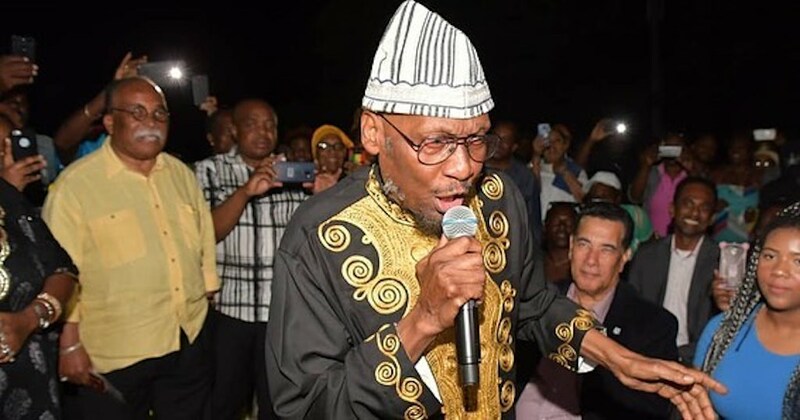 The Government recently honoured the Grammy awardee and Rock and Roll Hall of Fame inductee by renaming Gloucester Avenue in Montego Bay, St James, Jimmy Cliff Boulevard. The corridor is popularly called the ‘Hip Strip’. An official renaming ceremony was held on the vibrant thoroughfare on March 28, where the famed reggae musician and actor was in attendance, along with government ministers, family and friends. Cliff thanked the Jamaican government and the society for choosing to honour him in such a monumental manner. So we say it's a good long way this son of Somerton has come,” he said. The signage bearing Jimmy Cliff’s image have been erected at both ends of the Hip Strip. A native of Somerton in St James, Jimmy Cliff began making music as a child. He rose to international prominence in 1972 with the Jamaican film The Harder They Come in which he starred as the troubled musician Ivan. The movie's soundtrack includes some of Cliff's most successful records like 'You Can Get It' (If You Really Want) and 'Wonderful World', 'Beautiful People'.